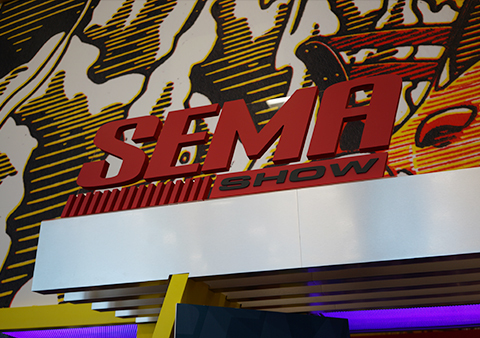 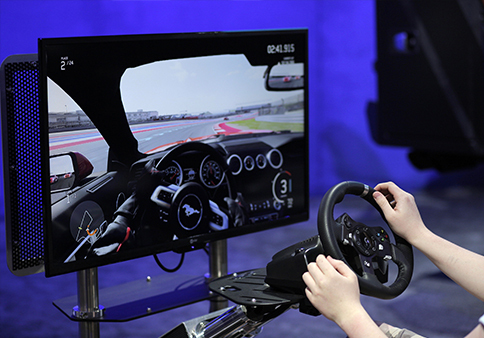 From companies exhibiting their latest and greatest inventions, to buyers from across the globe, the SEMA Show is one of the busiest and most important times of the year for those in the automotive industry. 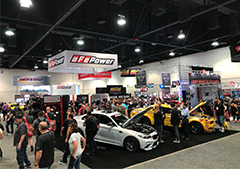 For those of you that are unfamiliar, the SEMA Show is a trade-only event – meaning, if you aren't in the automotive industry, essentially, you can't attend. 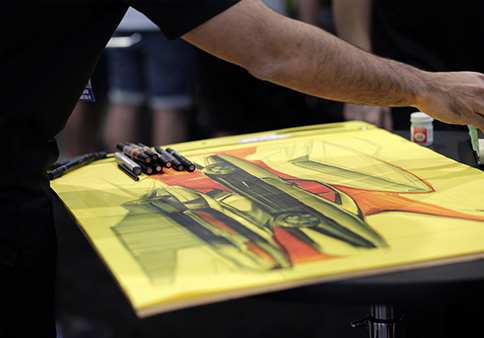 Each year it draws an insane amount of attendees. 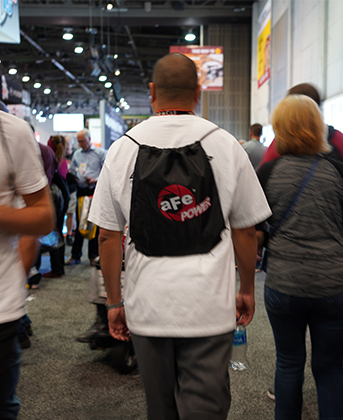 For 2018, the number continues to grow, with an estimated 150,000 people in attendance. 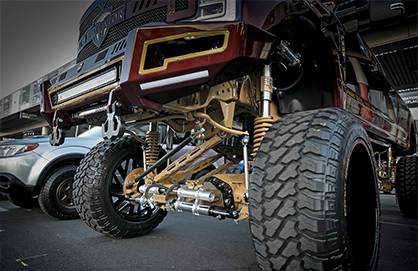 It's a collection of some of the most incredible vehicle builds in the country. 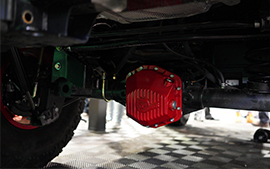 It's the debut event for thousands of innovative new products. 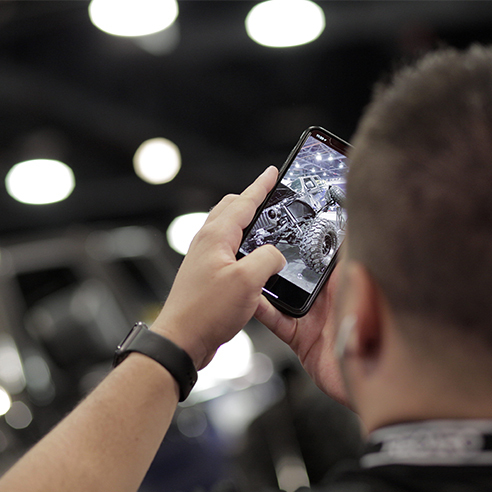 It's probably the only place you can turn your head one way and see Ken Block, and turn it the other way and spot a modified wide-body Lamborghini. 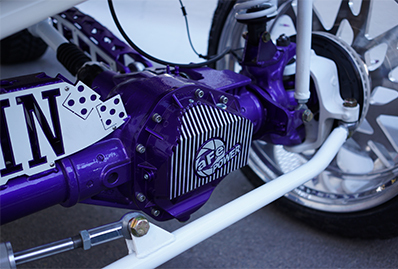 Because it already has such a sporty design, the Type R always draws attention, but some people can go over the top with modifications. 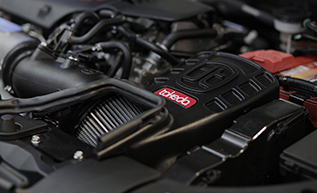 Luis' is tasteful – sporting a stock engine bay aside from the Takeda Momentum Cold Air Intake, with our performance-oriented Pro 5R air filter. 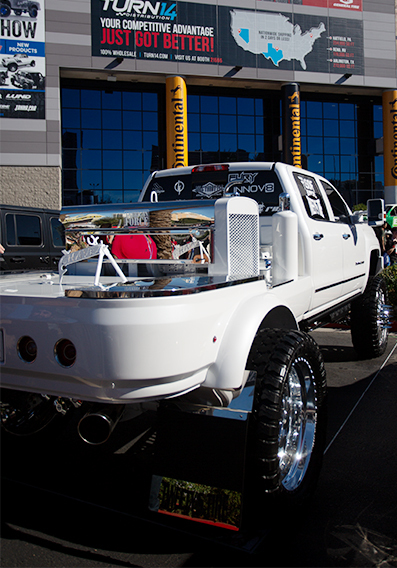 Luis explained, "The SEMA crunch was pretty spot-on this year, with less than two months to get everything together. 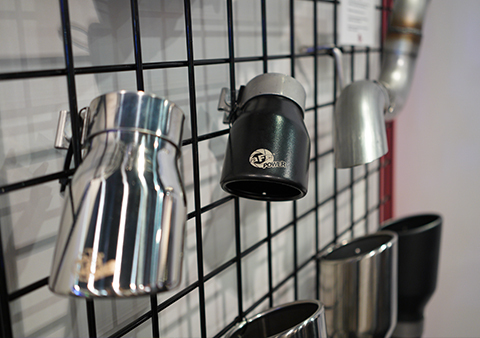 This is my sixth time attending the show, but my first year being a booth car and its been an amazing road to here." 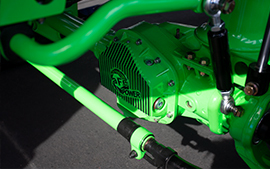 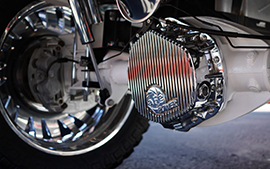 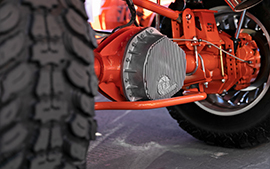 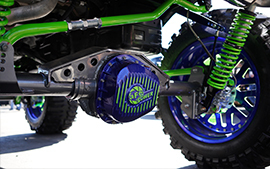 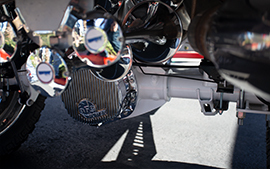 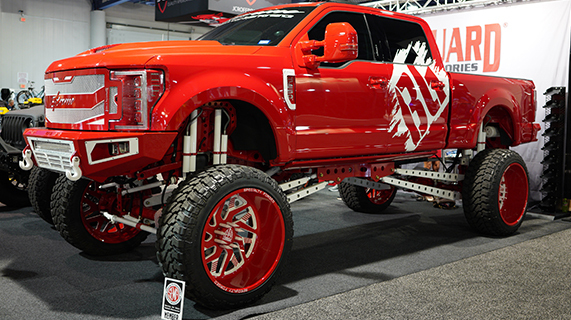 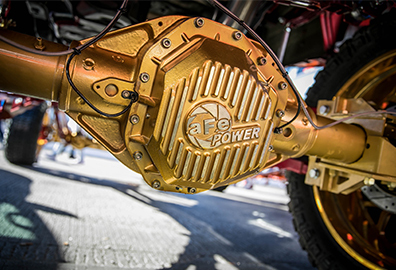 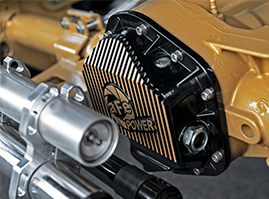 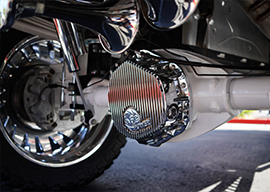 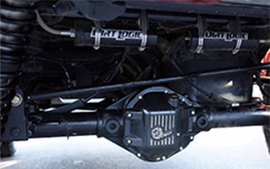 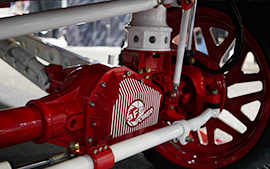 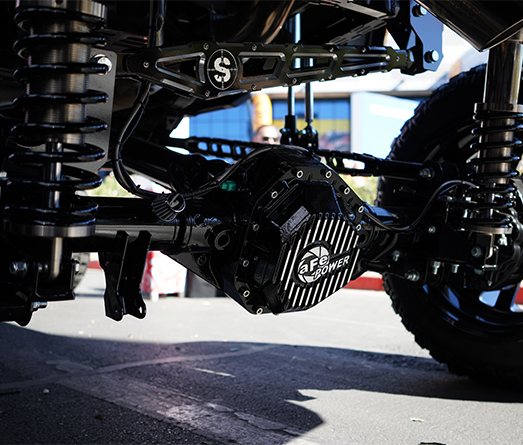 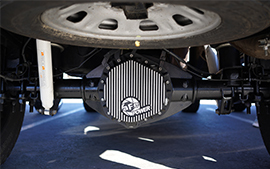 aFe POWER's Differential Covers overtook the off-road portions of this year's SEMA Show. 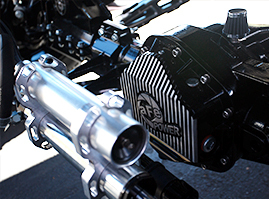 With a raw aluminum or black powder coated finish available, several builds rocked their custom finish choices. 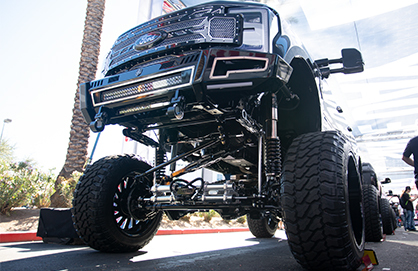 For consumers, the SEMA Show is also the holy grail of automotive events –but for different reasons. 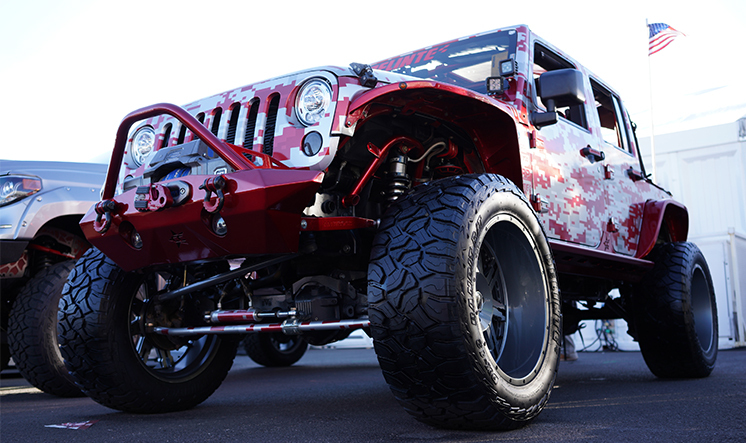 With plenty of celebrity autograph signings, seminars to attend, and (of course) incredible builds to see, there is no shortage of things to do. 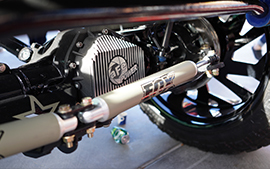 This entry was posted in aFe News and tagged GMC Denali, Civic Type R, SEMA 2018, Jeep Wrangler JL, Takeda, aFe Power on November 1, 2018 by Jenna Schiebe.